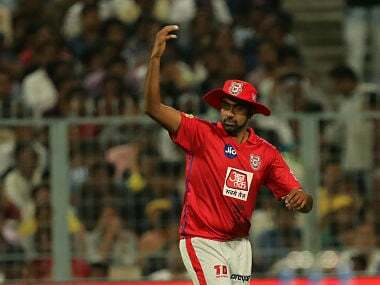 Chennai: Kings XI Punjab captain Ravichandran Ashwin said there was nothing wrong about his team combination, defending the decision to play only two spinners in the game against CSK on spin-friendly track, on Saturday. CSK fielded three spinners, who dominated the Punjab batsmen and helped the hosts defend 160, while Punjab went in with just two. "I would love to have four spinners and four fast bowlers. We can only play XI. 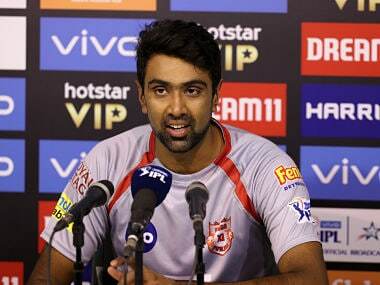 We have a combination where we have a six-strong batting and five-strong bowling attack," said Ashwin. "I thought the bowlers bowled well. Probably, missed the mark a bit in the Powerplay, which is understandable. Whoever bowled and got a role to play, I thought we got them under par as well. We were in the chase." Ashwin was all praise for young Sarfaraz though he was not able to take the team past the finish line. "Sarfaraz is someone who has got incredible abilities to play well. And look what has happened today can happen to anbody because it is not one of those wickets when you come to CSK and it is easier to finish the game. It is a wicket with a long boundary and it's not going to be easy to hit sixes. 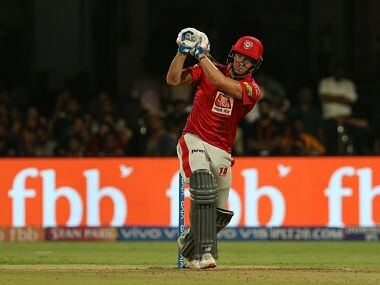 "He has been in good form and batting really well. I am sure the person who is not able to cross the line today will cross it tomorrow," he said. Meanwhile, CSK head coach Stephen Fleming hailed the performance of South African captain Faf du Plessis. "He can manipulate the bowling pretty well and has got some good power. He was able to keep the momentum going. It wasn't an easy track, but the longer players batted, there was more chance of getting an innings of substance," he added. Fleming also said the team gave Scott Kuggeleijn some instructions during the second break and he responded well, bowling at the death. "I hadn't met Scott before. When we lost Lungi (Ngidi). We had to look at a certain price bracket. He interested me because he had some pace in him. We gave him certain instructions during the second break and asked him to take away all the doubts," he added. Talking about West Indies all-rounder Dwayne Bravo, who has been ruled out for two weeks owing to a hamstring strain, said he would be monitored but it was also an opportunity to test out the others. "The injury is such that he can comeback hopefully for the later part of the tournament. David Willey also can maybe at some point. But we are a little bit thin no doubt about it and that was why the introduction of Scott today was important to see how thin we were. "We are going to work hard at home we can get away with spinners but the bowlers are really trying hard to make sure they contribute. Today they did. We know we have got some holes and working hard to hide them," Fleming said.